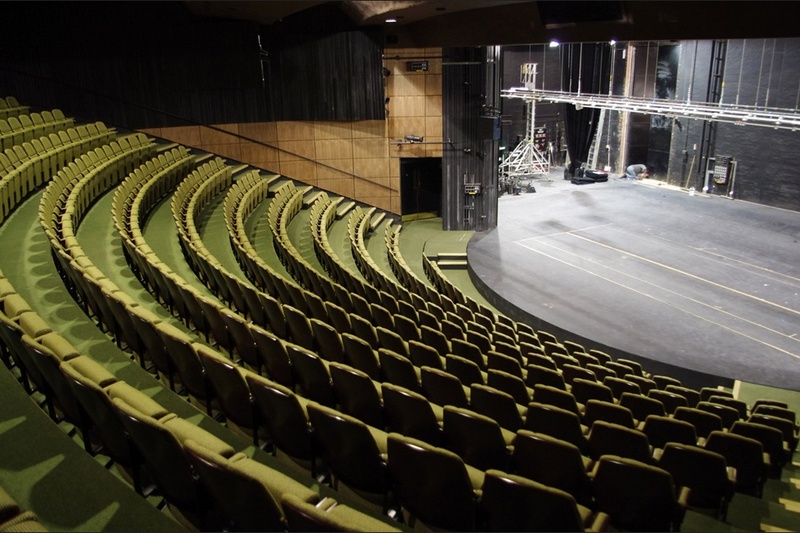 Ymt:UK are currently travelling around the country auditioning young people for their national 2018 company. 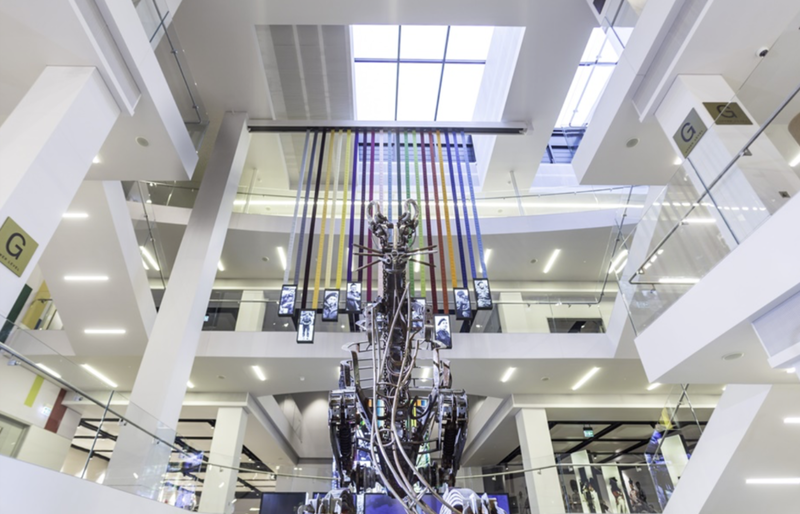 I'll be writing a new commission - an installation in the National Army Museum. The YMT young people (who are world class) will perform with the BELFAST ENSEMBLE for 2 evenings in this newly refurbished building in the heart of London's, Chelsea. I'll be composing and directing the work - a contemporary setting of Kipling's long overlooked - and misunderstood - 'Barrack room Ballads' to mark the end of the first world war - 100 years this year. The award winning polemical song-cycle makes its way to Cardiff's Sherman Theatre for one night only on March 13th. The BELFAST ENSEMBLE are reprising their production from the 2017 Outburst festival in Belfast. Matthew Cavan will perform with the composer on the stage. 'Mark Ravenhill and Conor Mitchell's award-winning AIDS polemic comes to Sherman Theatre, performed by Conor Mitchell and Matthew Cavan. 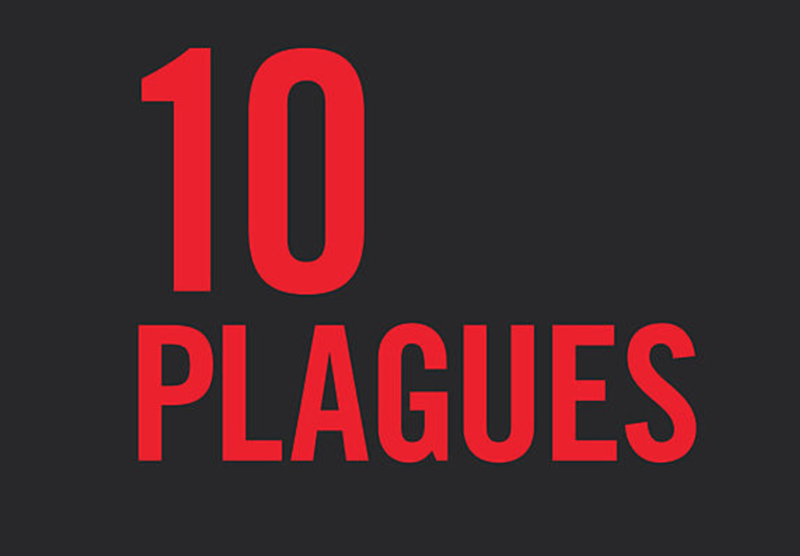 Tracing one man's journey through a city in crisis, Ten Plagues charts the great plague of 1665. Part torch song, part Schubert, this is a ground-breaking piece of music-theatre. Leading up to the opening of The Moot Virginity of Catherine of Aragon, Composer Conor Mitchell discusses creating a new piece at the Sherman Theatre. Internationally acclaimed composer Conor Mitchell received a Major Individual Artists Award from the Arts Council in January 2016 for his contribution to the cultural and artistic life of Northern Ireland. In this interview Conor talks about the awards, what it means to him and gives us an inside view on his latest work with the Ulster Orchestra.